Shops are a crucial factor that will have a huge influence on the financial results. Sometimes, this is the only way in which customers can come in contact with the brand. That’s the main reason why you need to leave the best impressions, and therefore, make the people come back. 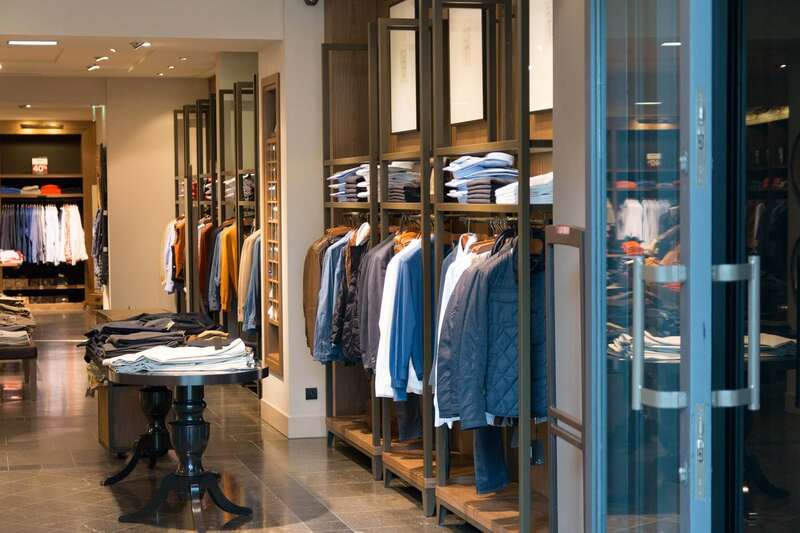 The design of your store will determine if customers want to stay or no. It is there to tell the story of your brand, and simply sell. Every detail and corner of the shop is intentional and designed to attract people to come in. This can be quite a challenge, as you need to understand human psychology and behavior. Check this helpful guide and find out how to design a shop that sells. The shop window has the intention to attract customers. Good offers, attention-grabbing products, and promotions should take their place here. Do not forget to display the basic info here too. Use vinyl lettering to display working hours, site, phone number, and any other info that visitors will find useful. Use displays, shelves, racks, or even furniture to visually divide the space. It is up to you to create a clever layout that will dictate the traffic flow. Despite guiding the customers, it invites relaxed browsing. Set their path, and add your best sellers on the way. Another great way to lead the customers to the desired point is adding an attention-grabbing display. An accent wall will serve you in many ways. Firstly, it will make the space visually larger. Secondly, it will be a unique feature that will make your store recognizable. And thirdly, it will bring you customers. Try playing with color, wallpapers, or create an interesting product display. Lighting is essential for a good shopping experience. It will set the mood, create a nice and inviting atmosphere, and make people feel like home. This is crucial, as customers tend to spend more when they feel comfortable. A simple change in light can result in higher profit. Take advantage of accent lighting. This type of lighting highlights a certain area or an item. The main idea behind this is to add a sense of importance. Interior designers would agree that the best trick to make the space visually bigger is to use mirrors. They can make the shop look more spacious and open. On the other hand, mirrors are so useful for customers. Do not forget to implement the “eye level is buy level” rule. Products that have a high-demand should be placed at eye-level. Make sure that customers have enough personal space when they move around. Do not underestimate the power of impulse purchases. Placing small and low priced items near the POS or in POP displays can be a source of entertainment for the customers that wait in line. On the other hand, this will bring you additional profit too.